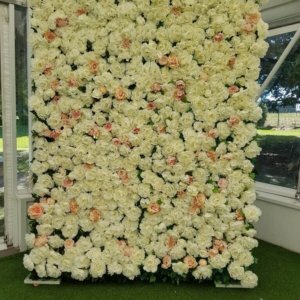 Add a flower wall of fabulous high quality silk flowers to your next event. 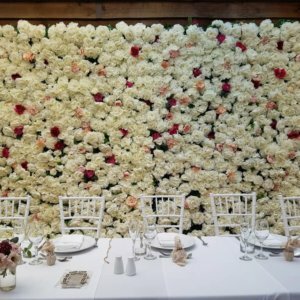 Created in house, we are able to design and style a floral backdrop to suit your theme. 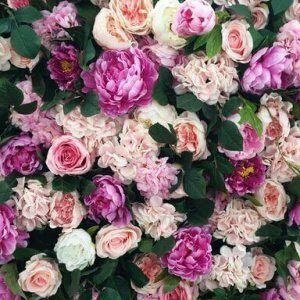 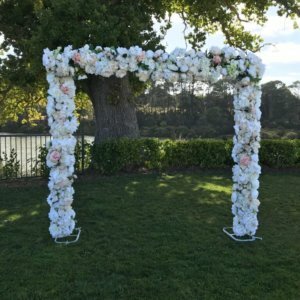 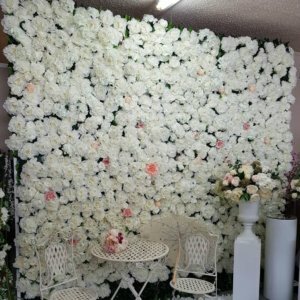 Request additional flowers, balloons, draping or signs for your flower wall. 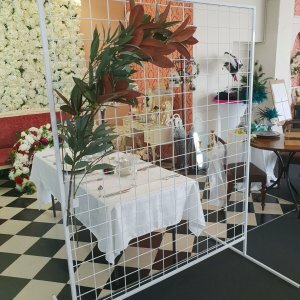 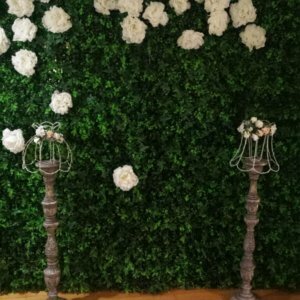 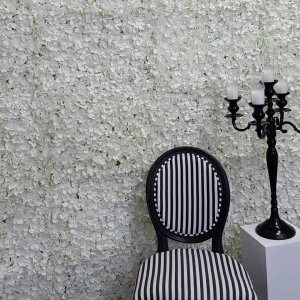 Green walls, white based flower walls and floral headers/pelmets available to hire. 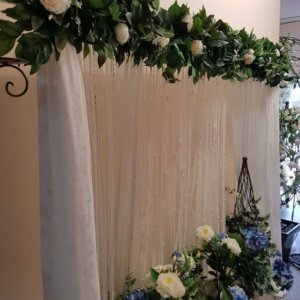 Visit our showroom to view.